So now it’s not just Matunga where people will be thronging to buy fresh and organic fruits and vegetables straight from the organic farms. The same has been organized in Dadar as well. 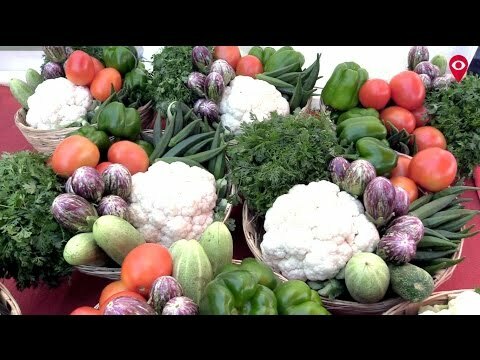 The concept of the weekly vegetable market, the Athavade bazaar, that has been rightly aimed to smoothen the operations of buying and selling vegetables, has given them a direct platform where they can straight away sell fruits and vegetables and with zero involvement from the middlemen. The sale would start at 4:00 p.m. in the evening and will continue till 9:00 in the evening. Plus all kinds of dairy items, all kinds of spices, will be available for sale all at one place.